Rio Grande de laoag Resort Hotel and Nature Park got its name from the beautiful view of the Laoag Padsan River. The resort is filled with forested terrain and a breathtaking landscape. It is ideal for family vacation getaway and a favorite corporate destination for conventions, team building , retreats, seminars and conferences. An ideal jump-off point to the white beaches of Pagudpud and to the many heritage sights in Ilocos Norte. 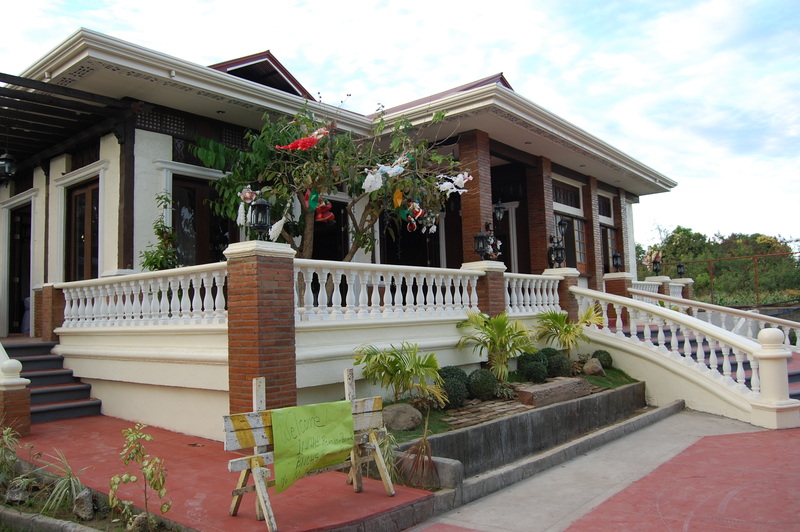 Rio Grande de Laoag Resort Hotel and Nature Park is situated along the scenic Laoag Padsan River of Brgy. Suyo, Laoag City, Province of Ilocos Norte. It has a land area of 1.06 hectares. Rio Grande is about 10 minutes from Laoag International Airport and 5 minutes from the City proper of Laoag. Luxury buses of Farinas trans, Maria de leon trans, Partas trans, RCJ lines, Florida trans ply the Manila-Laoag route regularly. If you have any questions about Rio Grande de Laoag Resort Hotel and Nature Park, please submit the form below with your comments and we will respond to you in a timely manner.